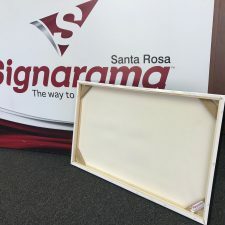 If you’re celebrating National Photo Month along with us, now’s a good time to consider all the options you have to offer a variety of photo finishes to your customers, such as canvas wraps, photo panels, self-adhesives and face-mounted acrylics, just to name a few. At his busy shop, Friedman recently added the GOframe stretcher bar system to his canvas wrap production. 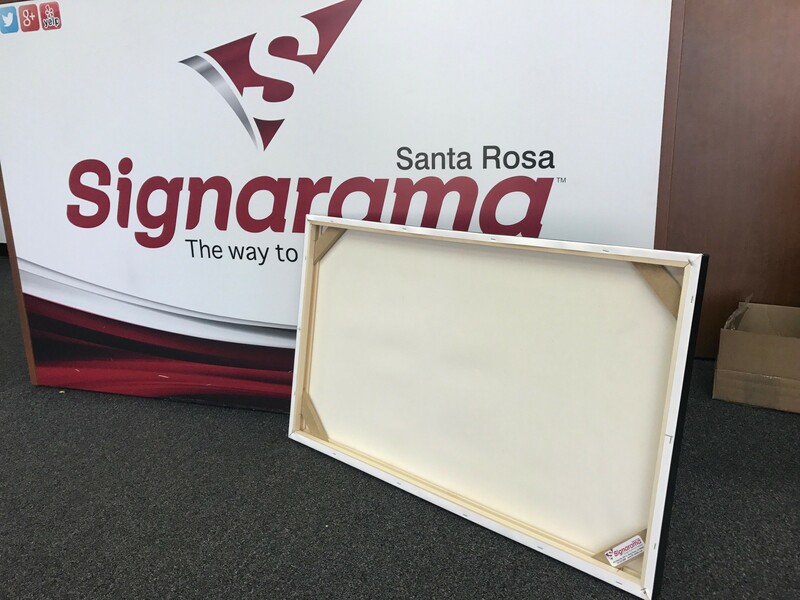 Being located in wine country, a lot of his customers are looking for wine-related décor canvas wraps, like the one pictured above. To discover more canvas options, download The Colorful World of Canvas. 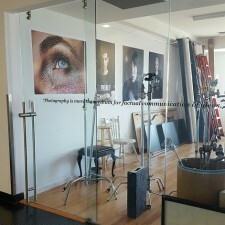 Photo Panels. 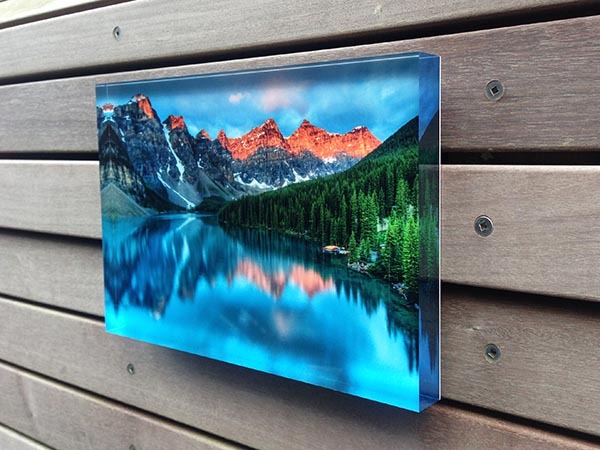 As an alternate to canvas wraps, LexJet also offers LexJet Sunset Professional Photo Panels that provide a quick and easy way to finish a photo that’s ready to hang. Simply print onto a photo paper, such as LexJet Sunset Photo Canvas Paper 230g, and remove the adhesive on the face of the photo panel and press the photo in place. With black-trimmed edges and pre-drilled holes in the back of the panel, they’re ready to hang with a clean, modern look. To see how easy they are to assemble, watch this video. Print-N-Stick. 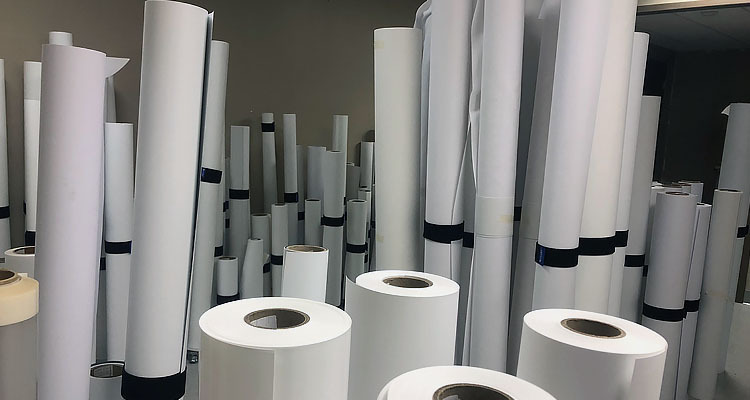 For a larger-than-life option, LexJet Print-N-Stick Fabric delivers photo-quality images that can be blown up for giant portraits, like those created by students from New York Film Academy, or even entire wall murals. As a less expensive and less cumbersome way to display their end-of-term work, the students printed their final portraits on Print-N-Stick, peeled off the liner and stuck them on the wall. 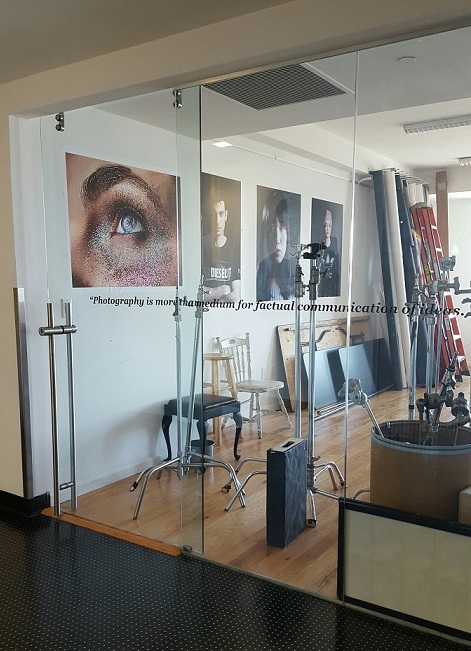 “The profile was great, and the color was really true, so that’s what we completely switched over to,” says David Mager, chair of the Photography Department. 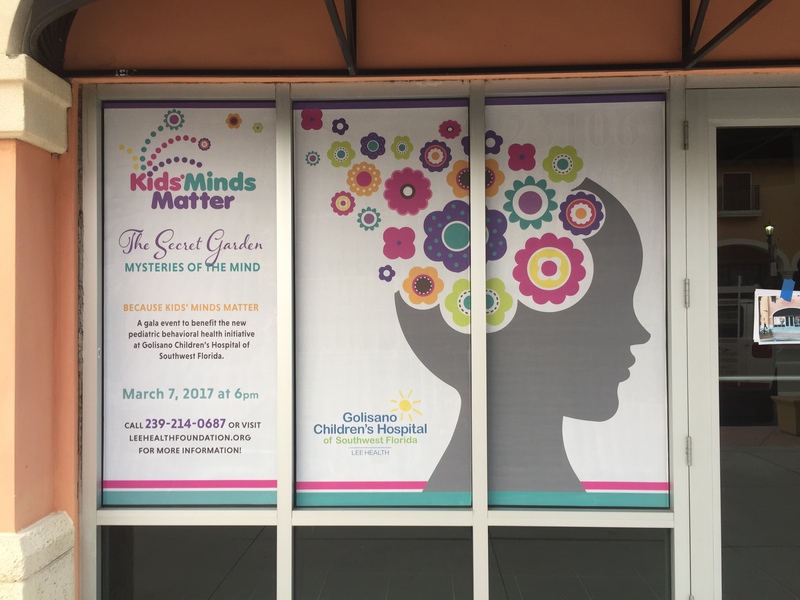 LexJet Print-N-Stick Fabric is a super-versatile product that can be applied to walls, windows, metal and even floors. It’s smooth finish and high quality inkjet coating delivers the richest colors compared to other self-adhesive, printable fabrics in the market. Face-mounted to Acrylic. 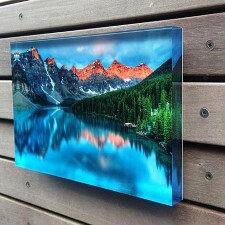 Another eye-catching photo finishing option is face-mounting to acrylic, which the creative pros at Bumblejax have perfected. 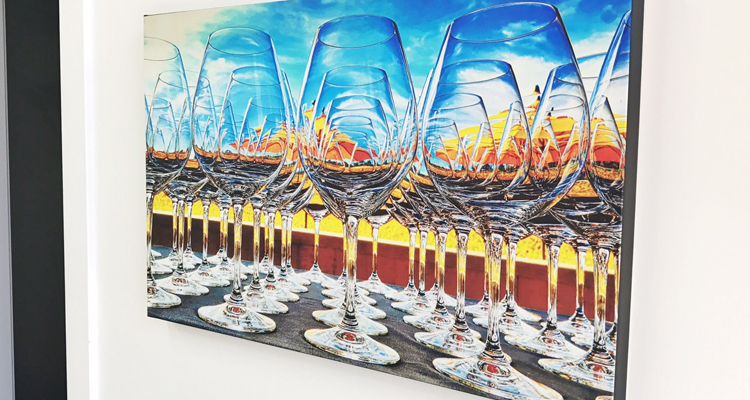 After printing the photo on LexJet Sunset Photo Metallic Paper, Bumblejax adheres it to the acrylic using LexJet CrystalClear Permanent Adhesive. “We really see an incredible ‘pop’ from the Sunset Metallic Paper when it is face-mounted to acrylic, especially in a gallery setting with proper lighting,” says Bumblejax’s Corey Dwinnell. 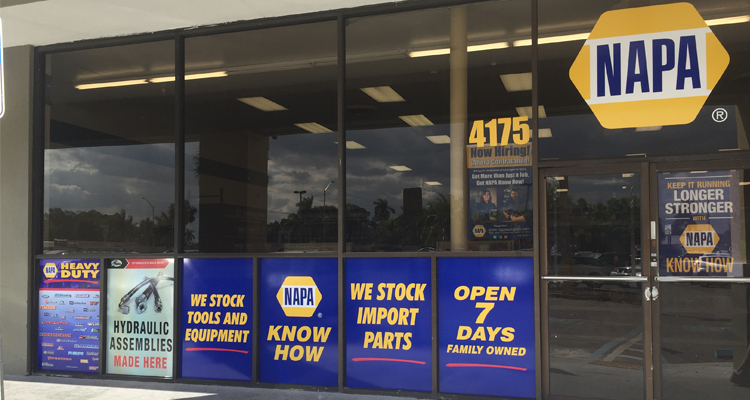 Read more about Bumblejax’s success here. Sometimes you can get stuck in your ways, but you just might be missing out a better adhesive option. 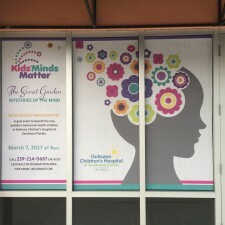 That’s what the Signarama in Fort Myers, Fla., discovered when they learned about HP Premium Removable Gloss Adhesive Vinyl as an alternative for window graphics.